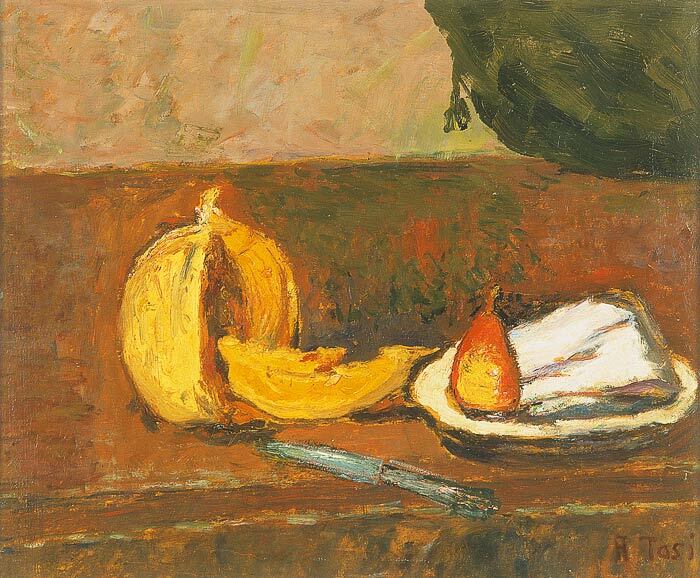 Opening on September 21st at the Gallery of Modern Art in Palazzo Pitti, Florence, is “I frutti della Terra”, The Fruits of the Earth, Nature as Arturo Tosi’s (and other still-life painters’) model. 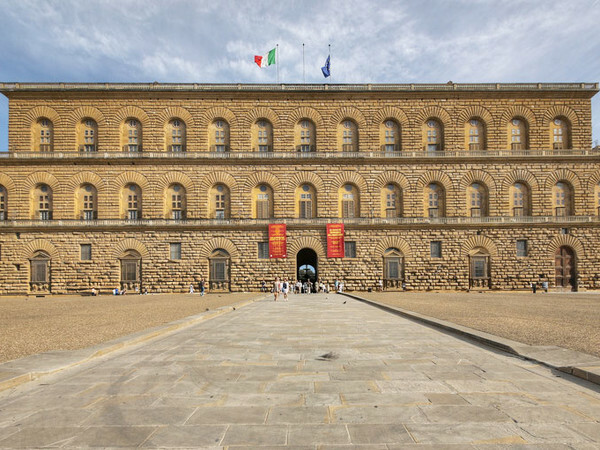 The exhibition is part of “Firenze 2015 – Un Anno ad Arte”, a series of exhibitions and initiatives to enhance the Florentine museums and Medicean villas in association with Expo 2015’s theme: feeding the planet. Born in 1871 near Varese, Arturo Tosi moved to Milan in 1882 where he attended the Brera Academy of Fine Arts and later grew up amongst the Scapigliatura. His debut is in 1891 at the ‘Permanente’ in Milan. From 1909 to 1954 uninterruptedly he participates in the Venice Biennale. 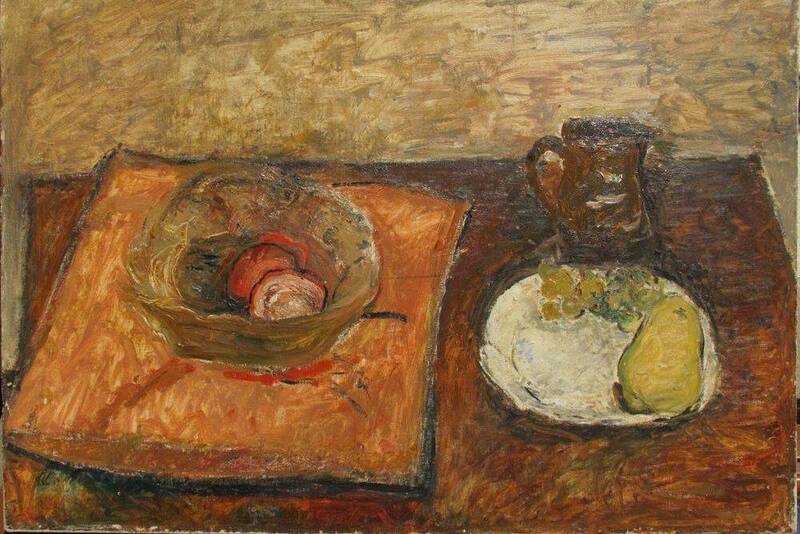 One of the most respected Italian painters from the 1930s on, Tosi dies in Milan in 1956. On until November 8th. Open from Tuesday to Sunday from 8.15 am to 6.50 pm. Closed on Mondays. Questa voce è stata pubblicata in Art in Florence, Exhibitions in Florence, Florence e contrassegnata con Arturo Tosi, Biennale di Venezia, Brera, Expo 2015, I frutti della Terra, Palazzo Pitti, Scapigliatura. Contrassegna il permalink.